Hair now, gone tomorrow >> thinning now, transplant tomorrow. 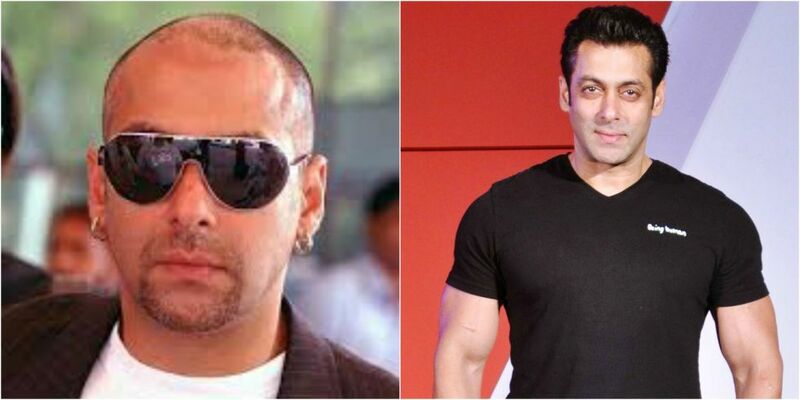 In the year 2007 a rumour about Salman getting hair transplant was doing rounds. After sometime he was spotted with several scars on the scalp that made people believe the rumours were not just rumours after all. There was a lot of speculation about the doctor who performed this surgery. Although, no one really knows the inside scoop, it is said the procedure was performed in Dubai by an American surgeon. 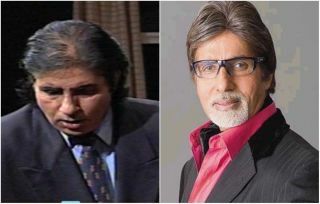 Another superstar of Bollywood who timely decided to opt for hair transplant was Amitabh Bachchan. In the late 90s a lot was happening in the actor's life and almost everything was going downhill. His movies flopped, his company went bankrupt AND his hair also started falling. But, in the year 2000, his comeback with 'Kaun banega Crorepati' changed everything. There was a visible change in his hair and the bald spots were gone. Sanjay's stripe surgery was an attempt to revive his career. His receding hairline became a concern when it started impacting his career in Bollywood. He also went for FUT(Follicular Unit Transplant) after flaunting a bald look for the movie 'Agneepath'. He also has a visible horizontal scar on his scalp. 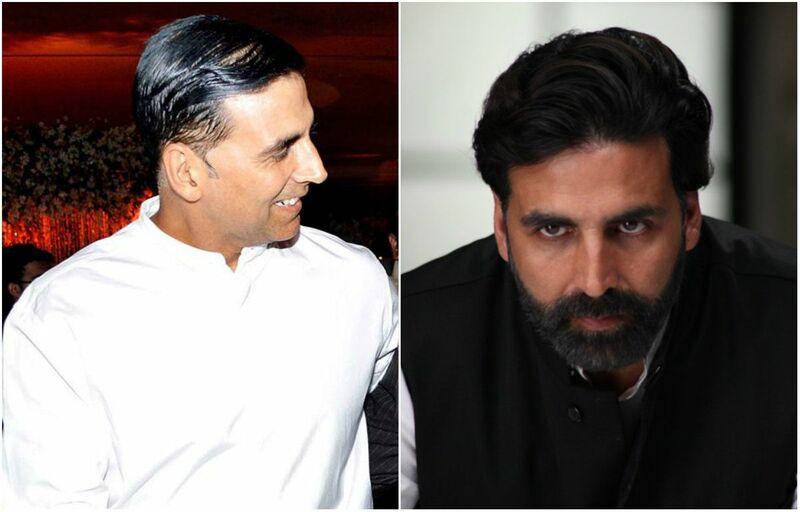 Akshay flaunted a crop haircut for a very long time after his hair woes began in his 40s. He was even accused of wearing wigs but it is said that the actor ultimately had to opt for FUT. This funny man started working in movies after conquering the comedy scene on television. After promoting several movies of the biggest stars in Bollywood on his TV program, Kapil tried his luck in acting. But, way before fame and money arrived in his life, his hair had bid him adieu. He also underwent hair restoration procedure. Remember his signature look, the cap?! Turns out the multi talented Himesh was hiding his baldness in style! For a very long time the caps became his trademark. But, once Himesh started getting movie offers, he went for the hair transplant. Govinda stayed away from the media glare for sometime in 2012. And then he suddenly appeared with a head full of hair! He himself disclosed, "The doctor who attended to me flew down from Athens (Greece). But please don't ask me his name and the hospital's name. That's against medical rules." The actor has got hair weaving done in the past. The results of his procedure was quite natural. Even the actor Hrishita Bhatt admitted that Akshaye's new hair looked great.